Lil Bee's Boutique: Lil Bee's Valentine Blog hop!! 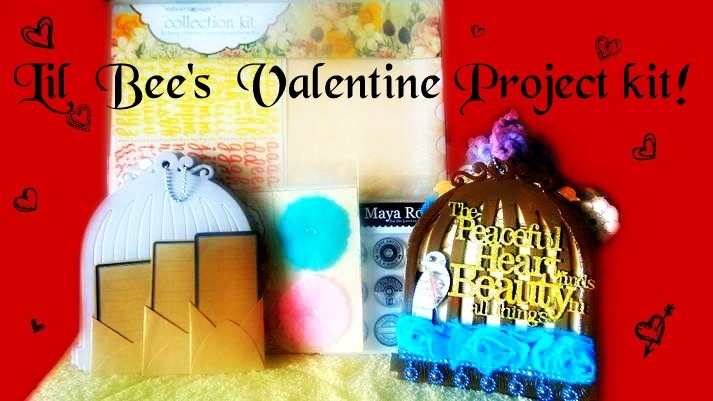 Lil Bee's Valentine Blog hop!! 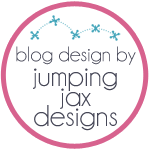 Welcome Friends to our little blog hop for Lil Bee's Boutique . Take a deep breath as the love bug strikes and hopefully you'll catch some of the fever of Valentine's Day! 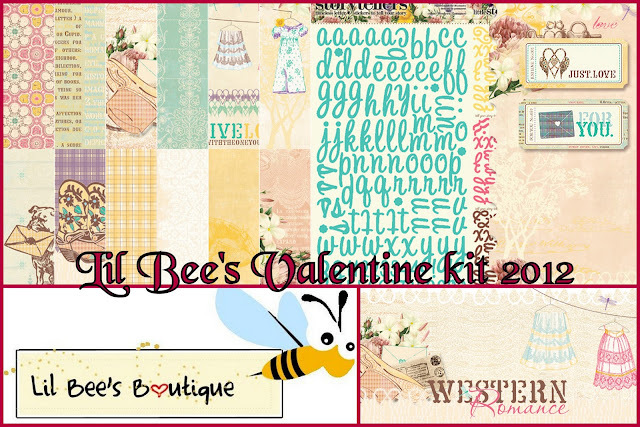 First Ta da... the reveal of Lil Bee's Valentine Kit!! Price: 105dhs for just today! To see the lovely creations from this kit , you can follow the blog hop to Lil Bee's creative Design Team. Secondly, Lil Bee has something for it's mini book lovers, Lil Bee's Valentine Project Kit!! Price: 205dhs for just today! Maya Road Journaling Cards and Envelopes. Free workshop on 22nd and 25th February! Now don't forget to leave a comment to be in the draw to win one of these lovely kits! oh yes I have a surprise kit in store for giveaway! Your next stop is here with the lovely Sue Percival-Simmons! AND just in case you get lost... here's the full list of designers who are taking part. Sit back and relax with hot chocolate and valentine cookies and Enjoy all the Valentine projects our Design Team members have created!! that was a wonderful blog hop :)! lovely valentine blog hop. n Congrate Dr Sonia. you are the lucky one... congrats Dr. Sonia.. lovely valentine gift.. really hope to win this one.. I just happened to pop on this page ! wow .. you have awesome kits .. i m going to hop hop hop till i drop ..
CHA 2012 and a chance to win some new products!